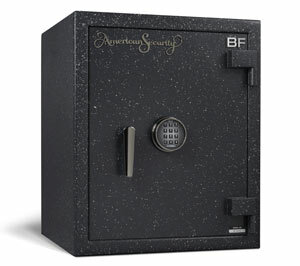 A safe for your jewelry doesn’t just need to have great security from burglary attacks, it must provide a safe place to keep your jewelry from getting damaged, tangled, or scratched. 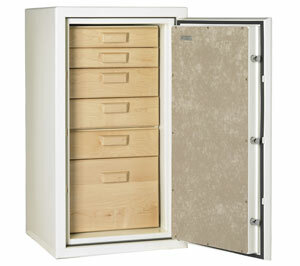 Our jewelry safes offer the ultimate in organization, protection, and convenience. At our two Naples showrooms, we offer a variety of jewelry safes that come equipped with luxury velvet-lined jewelry drawers specifically designed for keeping your rings, bracelets, watches, brooches, and necklaces protected with style and sophistication.  Request a Call Back Enter your info below, and we’ll get right back to you. 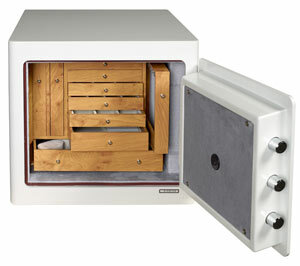 The beautiful Jewelry Drawer Safe is now on clearance, save $300! 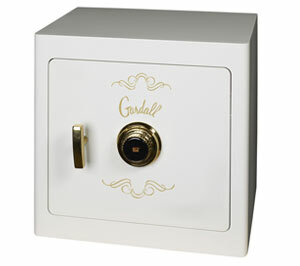 You won’t have to sacrifice security or fashion when you choose our Gardall Jewelry Safe. 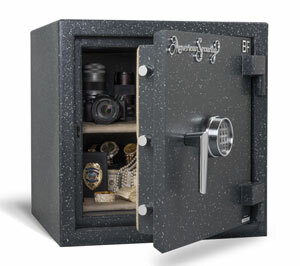 With UL Ratings for fire and burglary defense, this jewelry safe is insurance approved to protect your valuables. 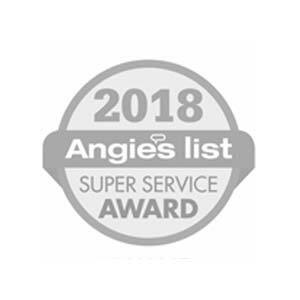 The safe features a high quality white paint finish, solid steel sides and reinforced door with an electronic lock upgrade, 10 jewelry drawers, and automatic LED light. 10 drawers for necklaces, bracelets, rings, earrings, watches, etc. 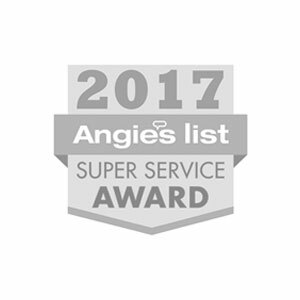 Need maximum protection from sophisticated burglary attacks and intense fires? 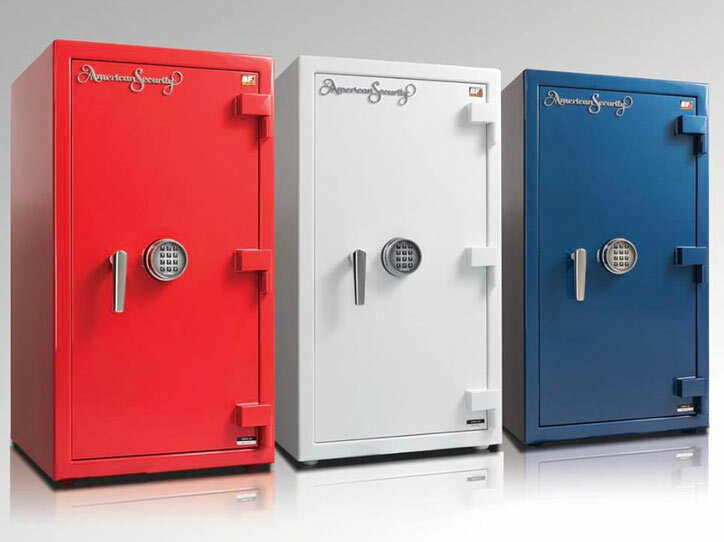 Shop our selection of Maximum Security Vaults. 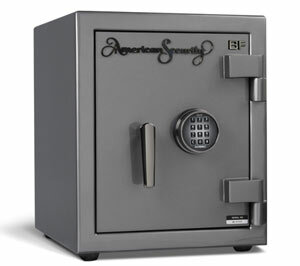 Unlike big-box stores, we deliver and bolt down safes in your desired location for ultimate security.